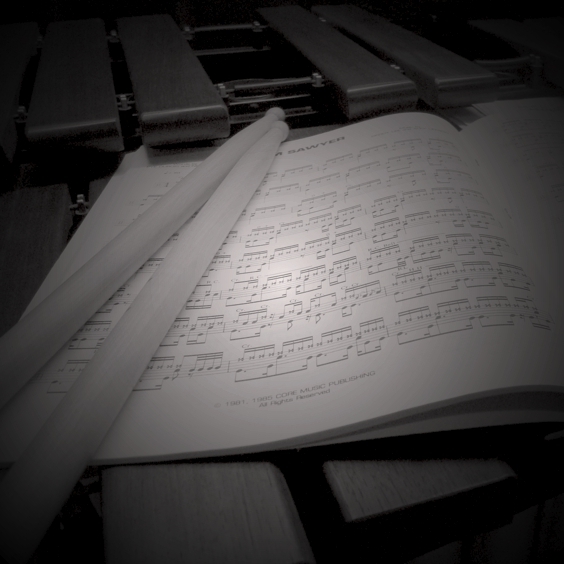 Drum lessons are the best way to learn how to play drums. Individual attention at a weekly lesson ensures proper technique and fast progress. Learn drums with Sheboygan drum instructor Jamison Stokdyk. Lessons are available for drum set, drumline/marching percussion, band and orchestral percussion, mallets, timpani, hand percussion. Students will enjoy Jamison’s diverse experience and friendly demeanor. 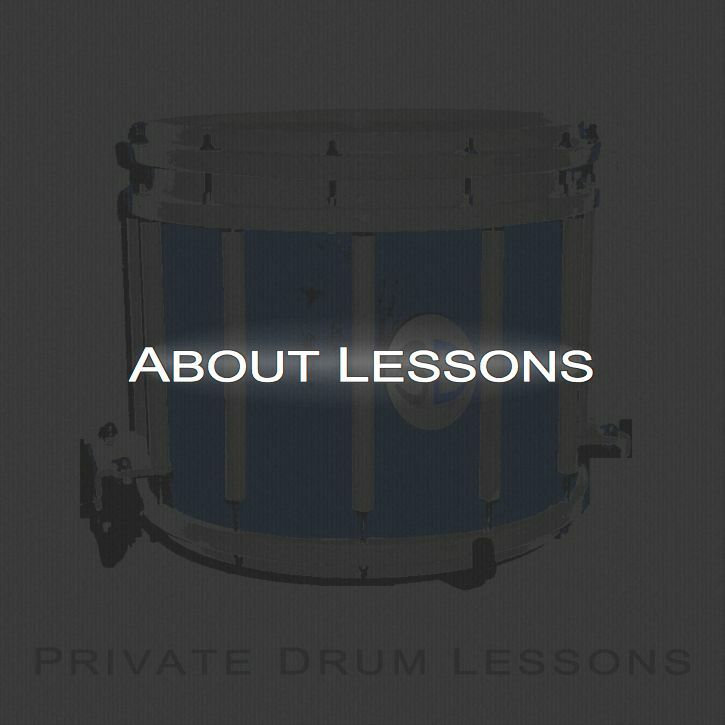 Weekly lessons are designed to teach drummers essential drum techniques, enable drummers to develop their own drumming interests, and help them become advanced drummers. Sheboygan drummers of all ages and abilities are welcome to take drum lessons long-term or short-term. It is common for drum students beginning school band to take private drum lessons. 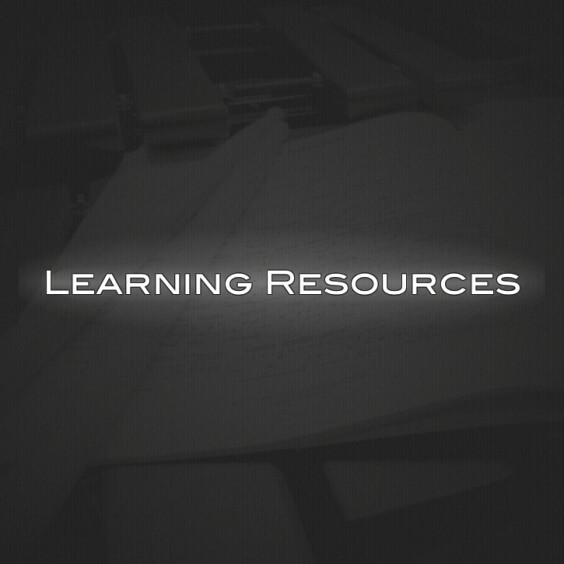 Students taking lessons excel and reach advanced levels of ability and comprehension. Continuing lessons throughout school band years enables drummers to excel during and after high school. 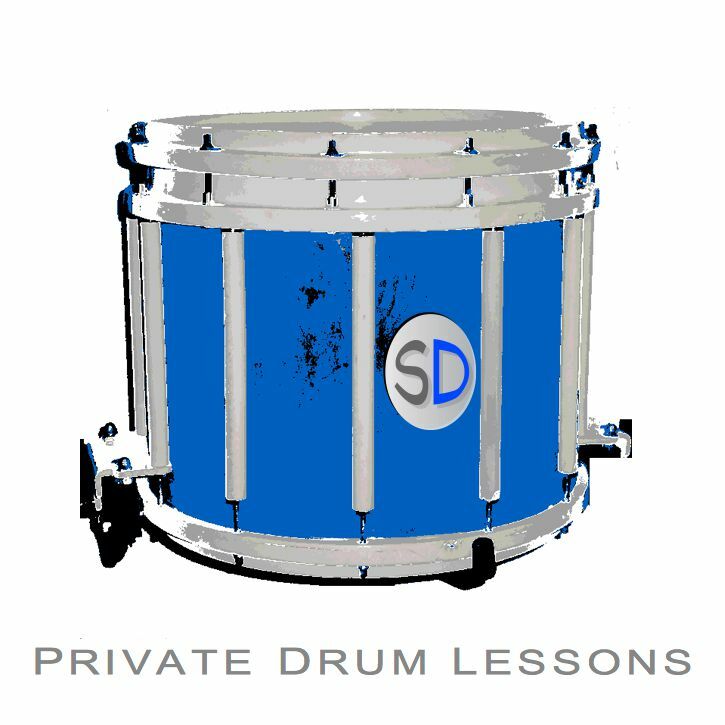 Recreational drummers find private drum lessons useful for learning drums in their style and pace, or just having fun learning to play something as cool as drums. 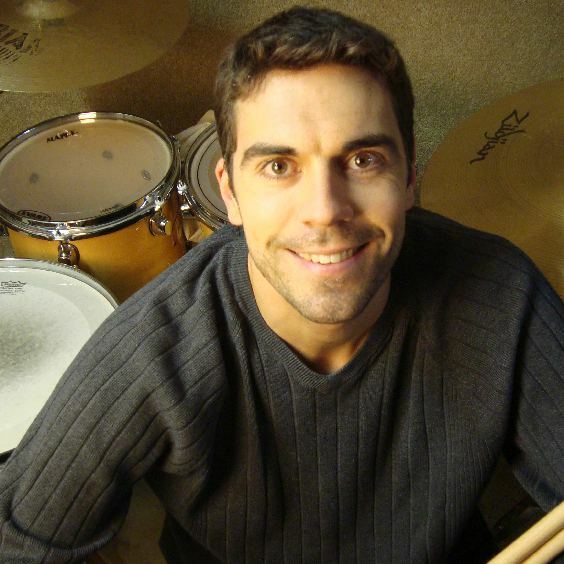 Jamison began teaching drum lessons in 1992 and received a bachelor of music degree in 1998. 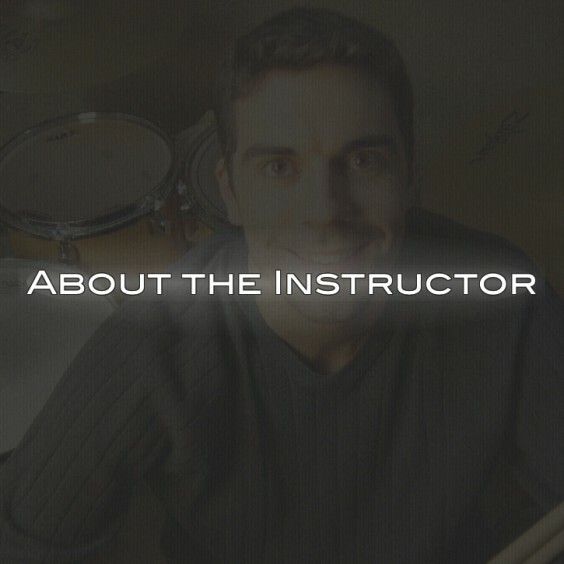 He teaches drum lessons Sheboygan, WI. Lessons are typically 30 minutes weekly, and occasional drum lessons are also offered. If you are looking for drum lessons in Sheboygan, visit Jamison’s contact page or visit Sheboygan Drum’s page of Drum Teachers in Sheboygan. When Jamison is not drumming, he’s busy recording local artists, bands, and performance groups.